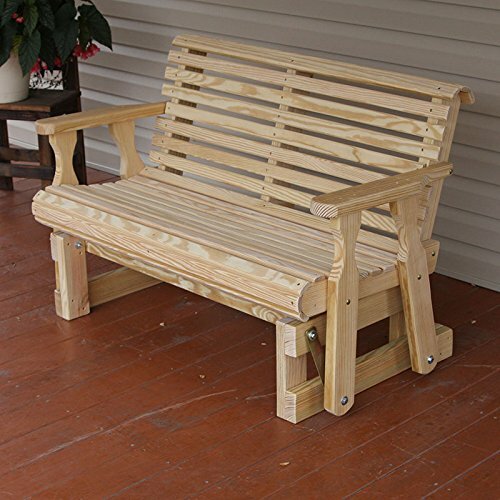 Relax and enjoy your deck or patio with outdoor furniture like a glider. 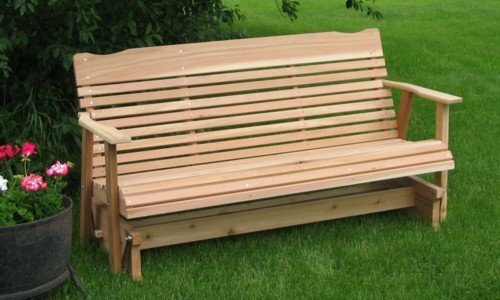 There are a lot of choices when it comes to buying glider benches. 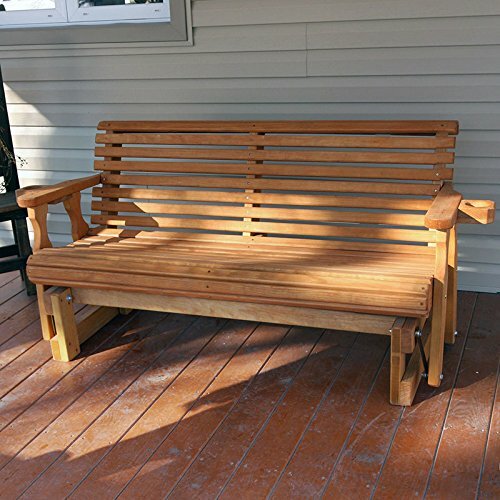 My husband and I have an old glider bench that needs to be replaced, so I started searching for a new one. 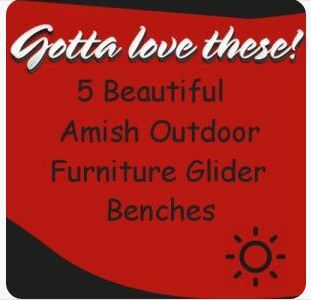 See the Collection of Amish Outdoor Furniture Glider Benches Here! 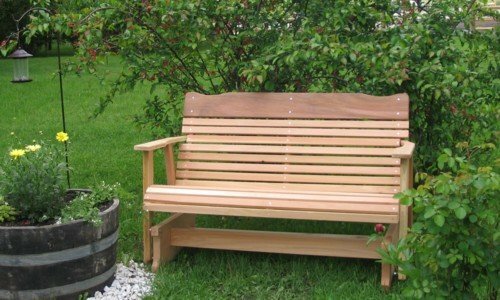 I came across these beautiful Amish crafted wood glider benches. 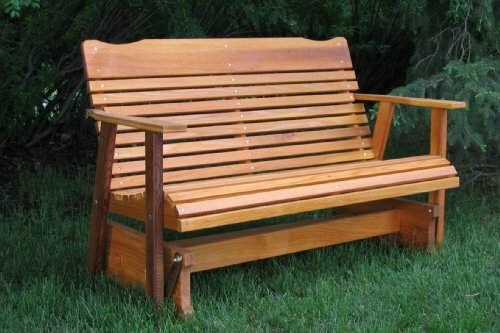 They are available in different sizes and colors whether you want a stained or a painted look.